The Belasco theater opened its doors to music lovers on Thursday, Feb. 9, to celebrate this year’s Grammy nominated Best New Artists, The Chainsmokers and Maren Moris. 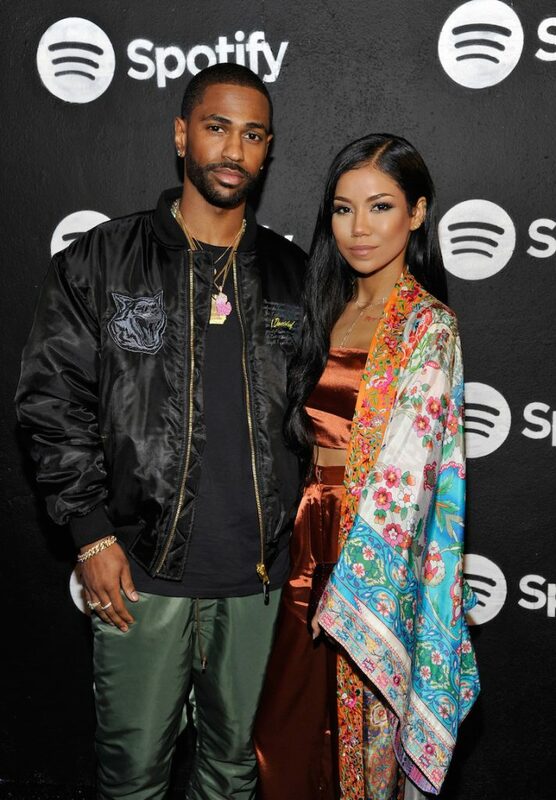 Hosted by music streaming site Spotify, the pre-Grammy party attracted big name musicians Big Sean, Jhené Aiko, Martin Garrix, Charlie Puth, Leon Bridges, Kaskade and many others to its festivity. Country artist Maren Morris opened the show with her hits, My Church, 80 Mercedes and I could Use A Love Song. During the show, Spotify offered a backstage bourbon tasting for the VIP guests. Following Morris’s performance, the EDM duo, The Chainsmokers ignited the stage with their Billboard #1 record, Closer. Featured on the song, Don’t Let Me Down, singer Daya joined the boys on stage to sing their radio smash hit. “They were asked to perform [at the Grammy’s] 2 days ago but they said no because it was too late,” Daya explained backstage. The biggest surprise of the night came from rapper, Wiz Khalifa’s guest appearance to perform his song, The Thrill, which sampled Empire of The Sun’s Walking On a Dream. Together with DJ Jillionaire, the rapper ended the celebration by DJ’ing the after party.